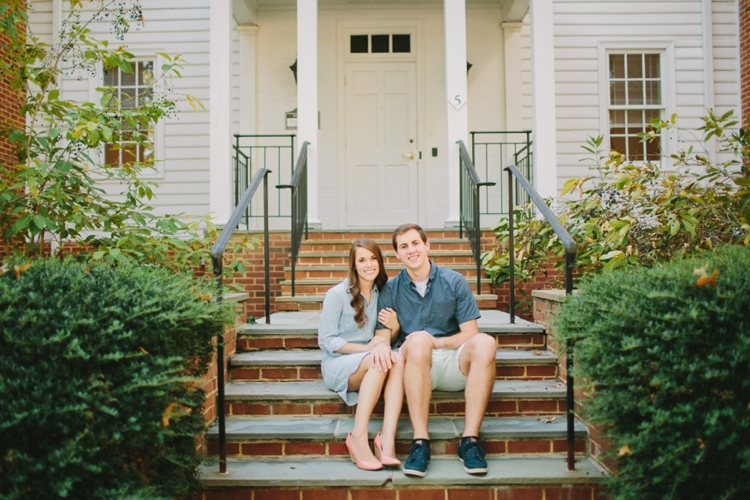 Rachel and Danny just moved to Charlottesville from Michigan right before I did and I'm so glad they're here! 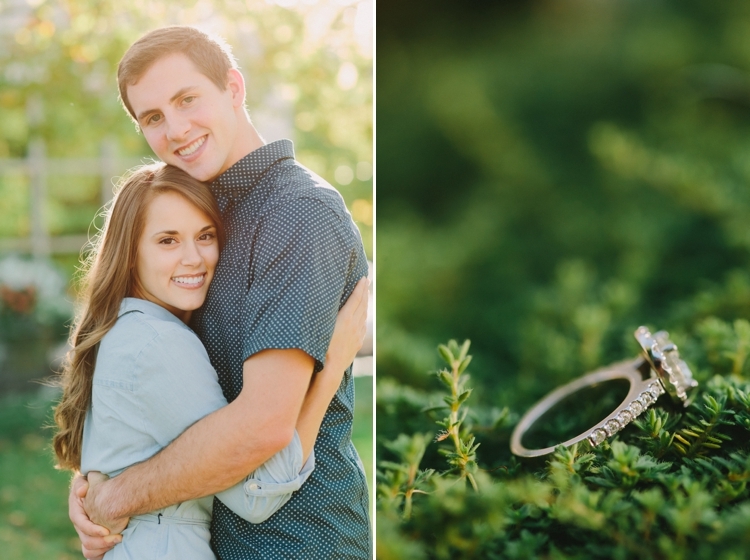 I just met them at their shoot and sadly, they already booked a Michigan wedding photographer before finding me but it was such an honor to get to photograph this sweet, sweet time in their lives. 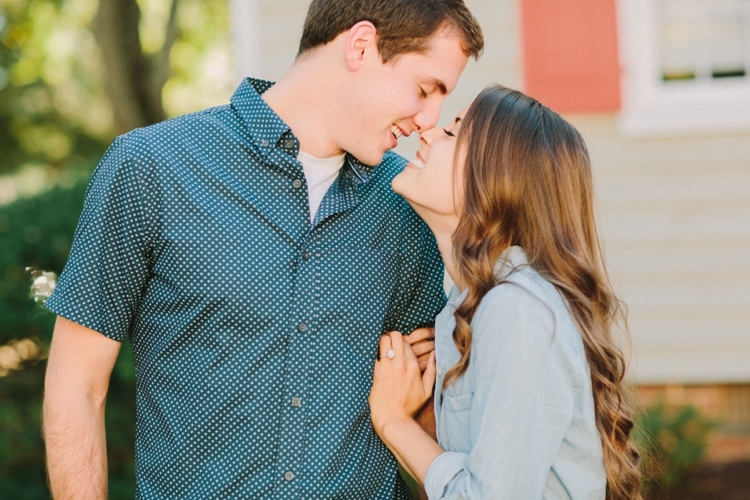 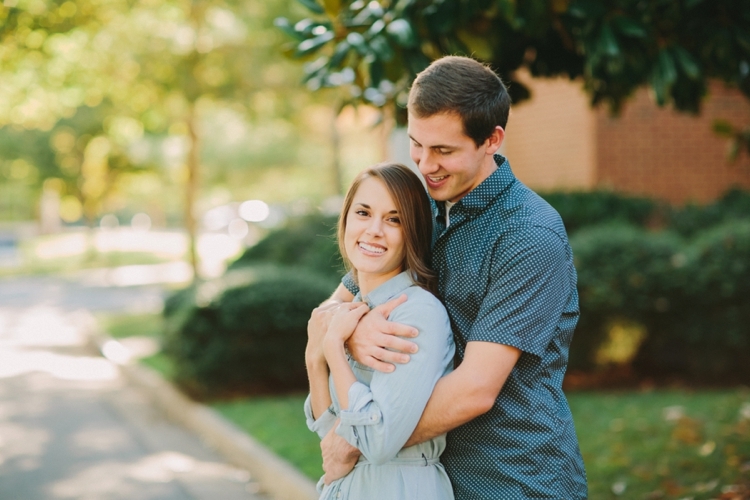 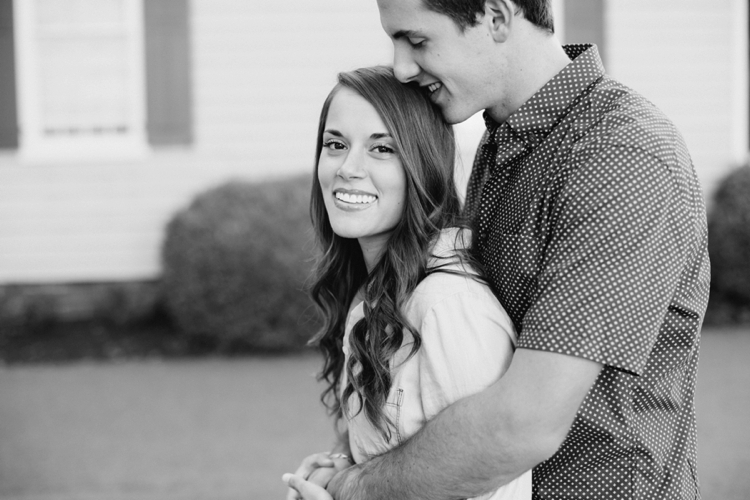 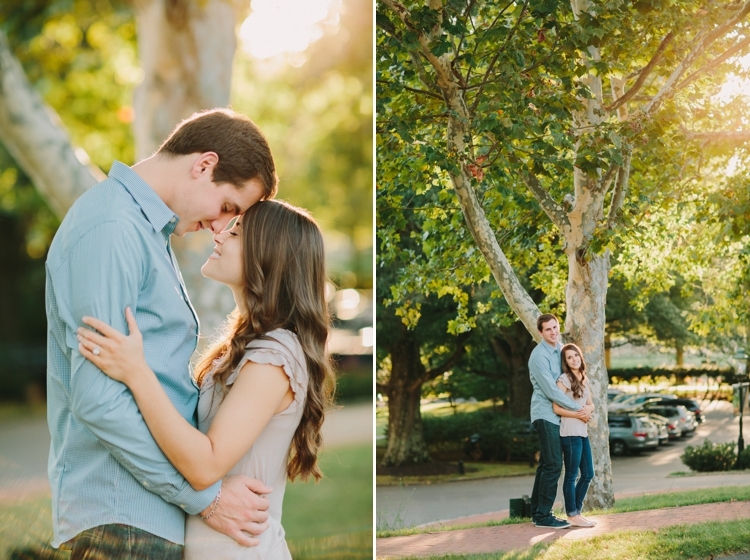 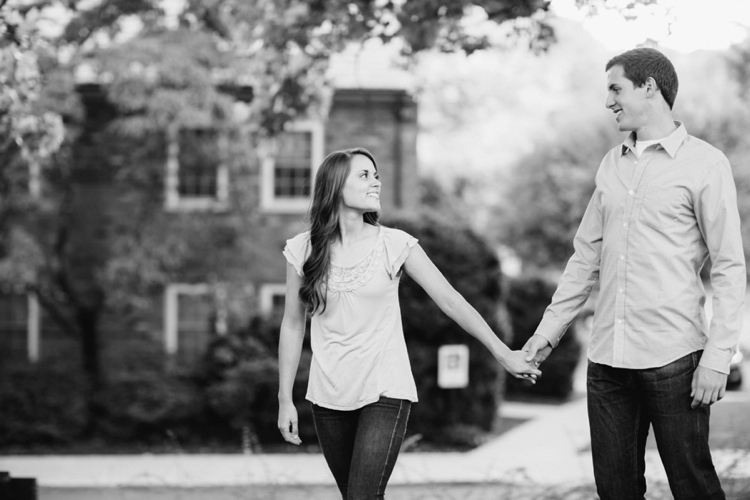 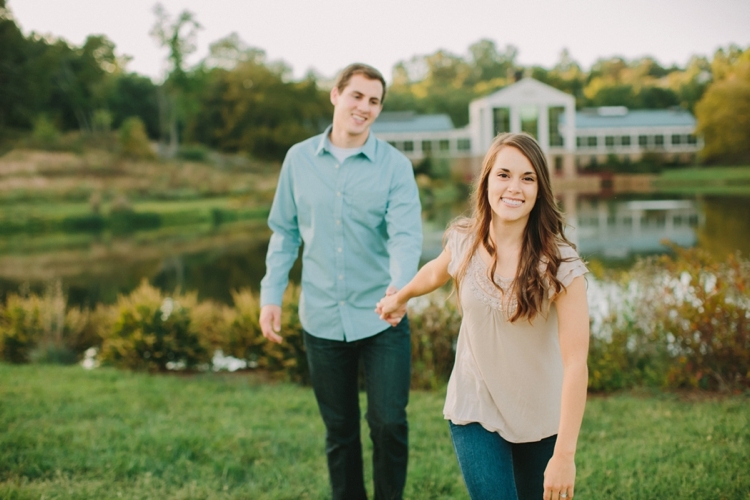 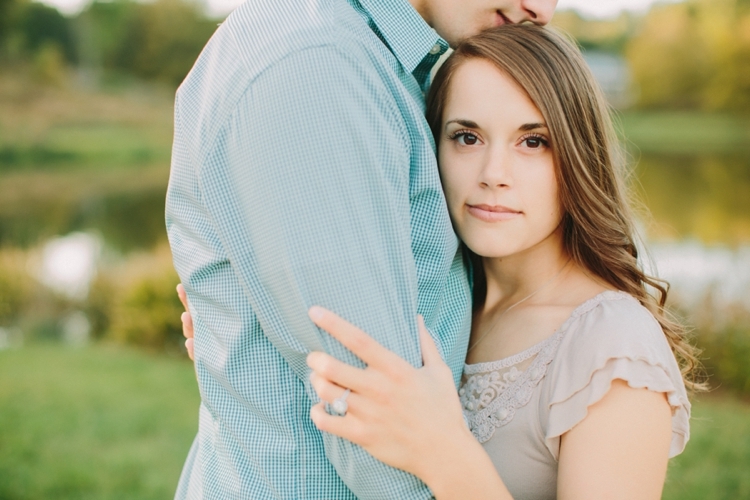 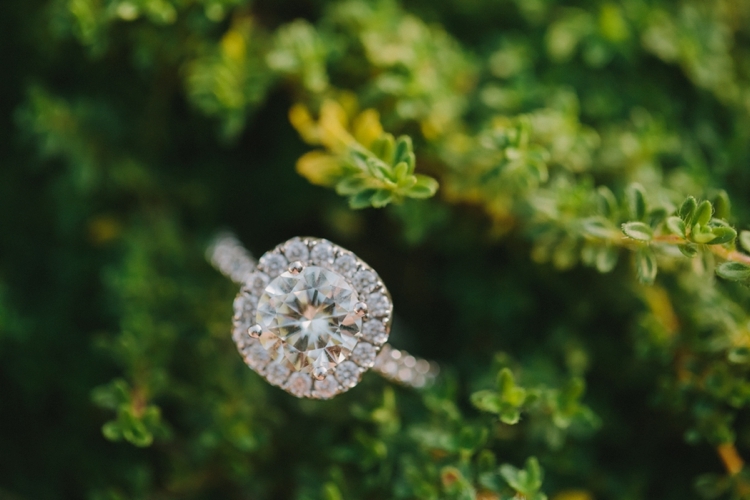 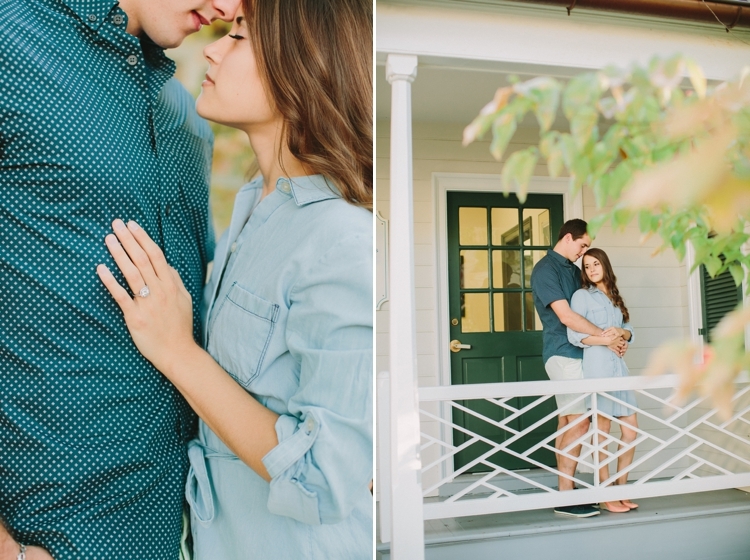 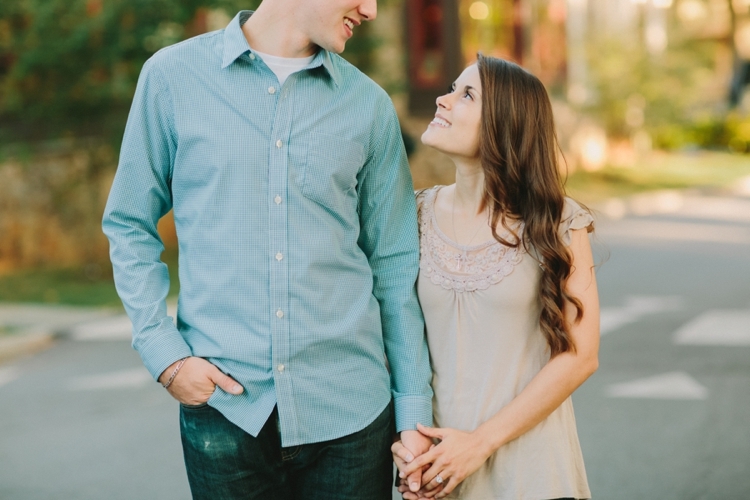 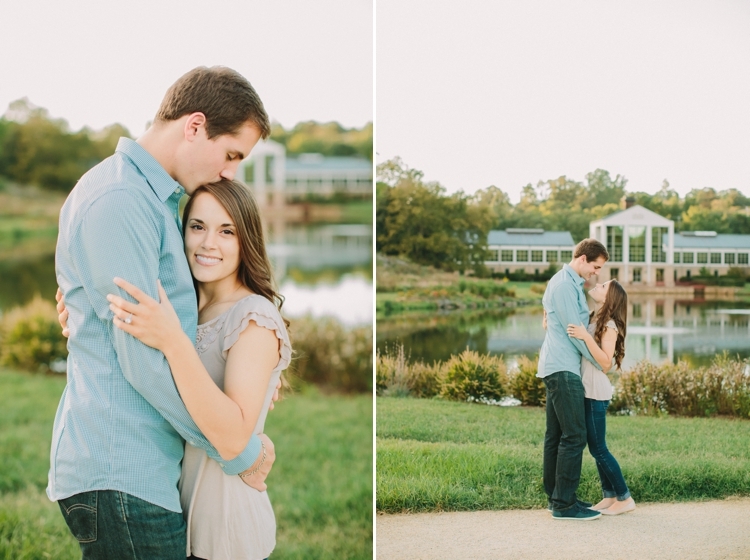 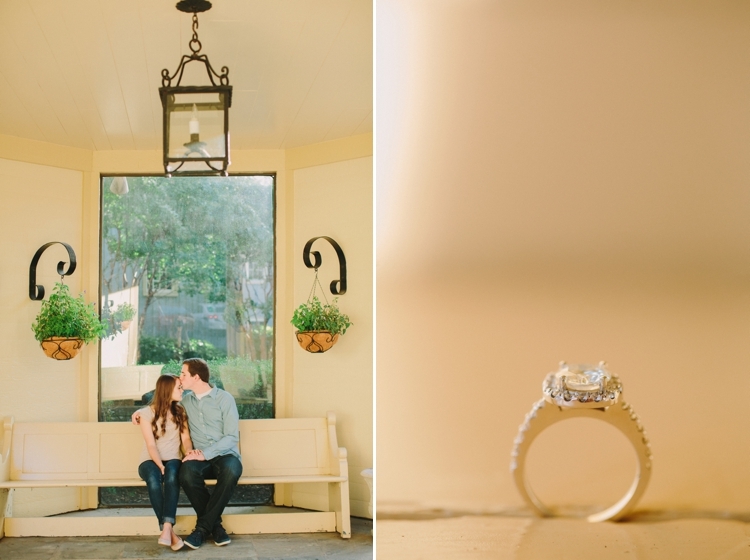 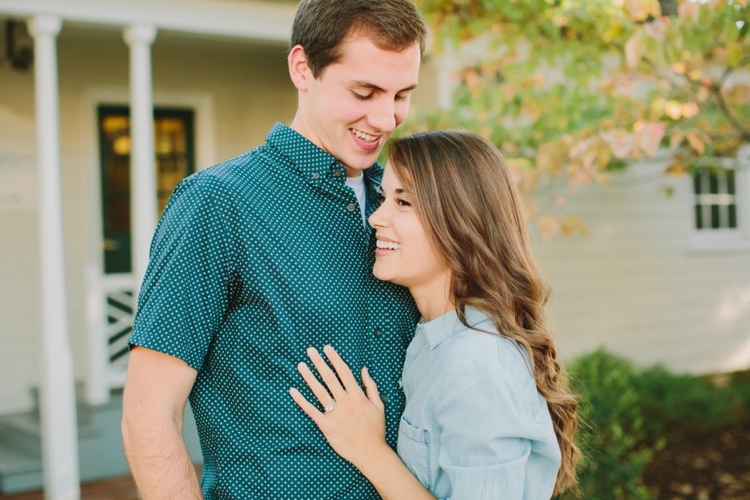 These two high school sweethearts are full of joy and have a silly, fun-loving relationship. 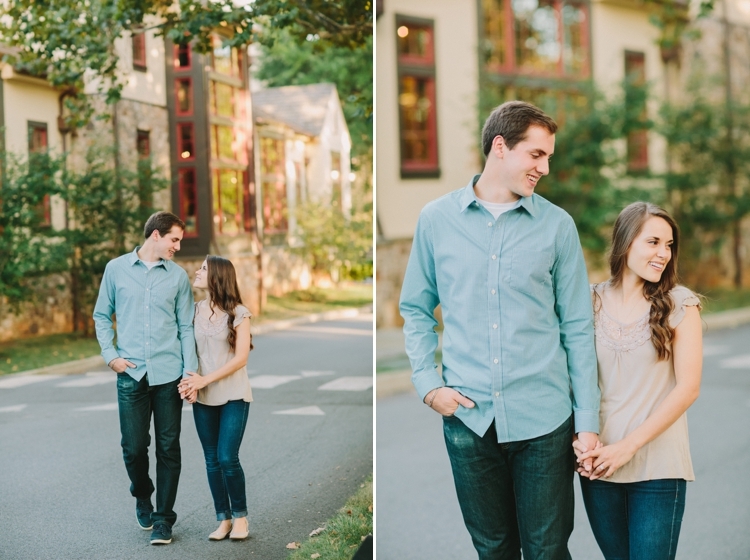 :) I had such a great time walking around Boar's Head with them! 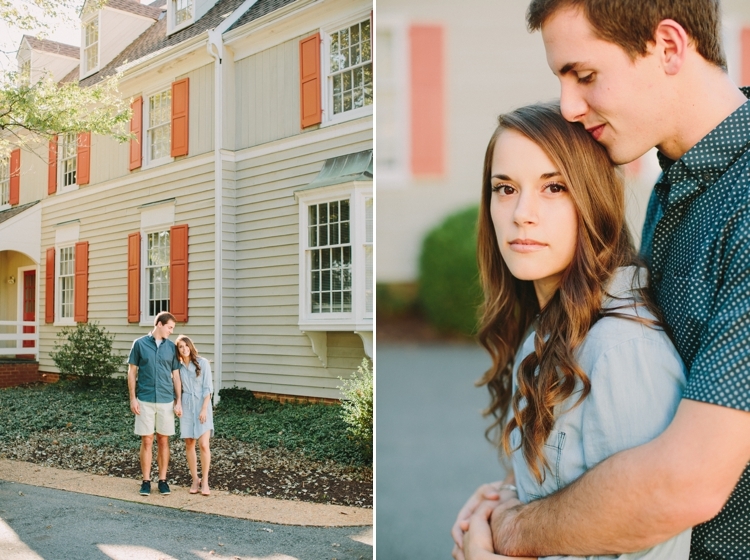 Boar's Head is one of the very first places I ever assisted a photographer when I was first starting out so it was special for me to be back on the property! 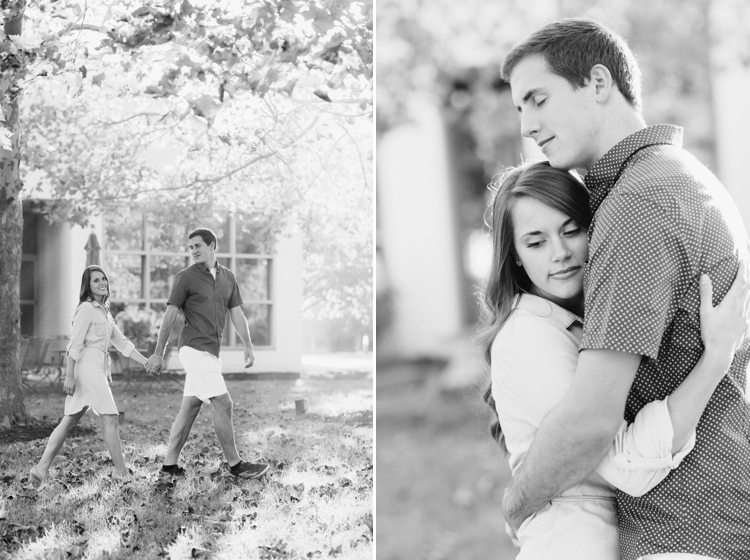 Lots of memories came flooding back. 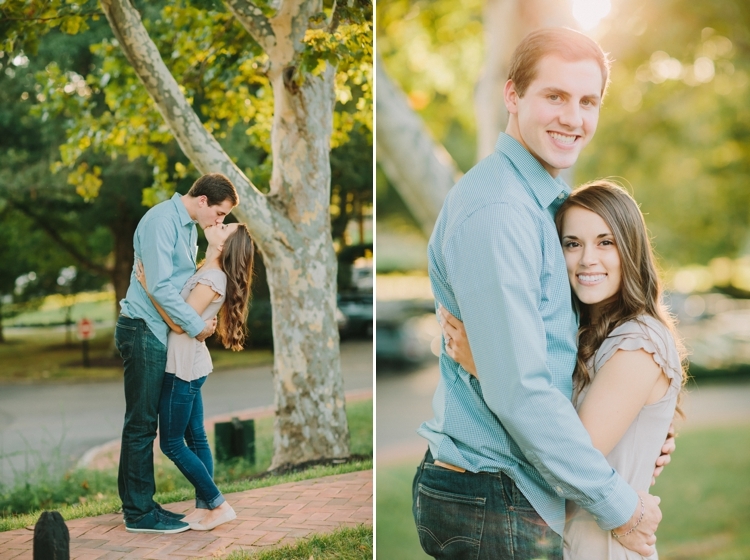 :) But anyway, Rachel and Danny, spending the evening with you was a blast! 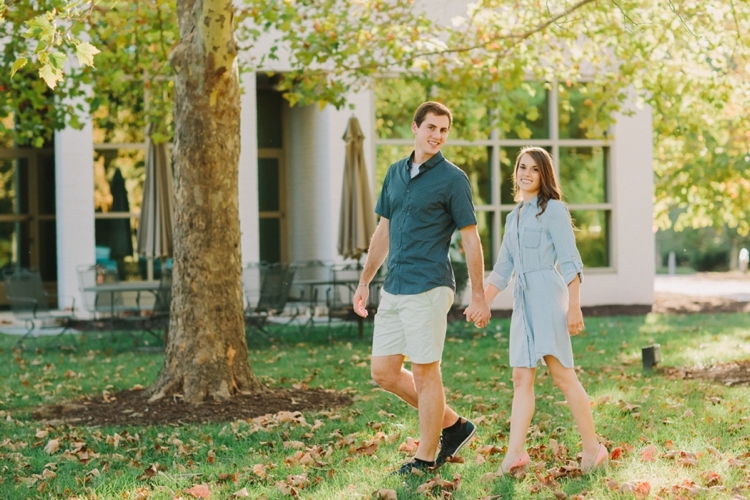 Danny, I'm excited to see where med school takes you and I can't wait to keep up with your new lives in Charlottesville! 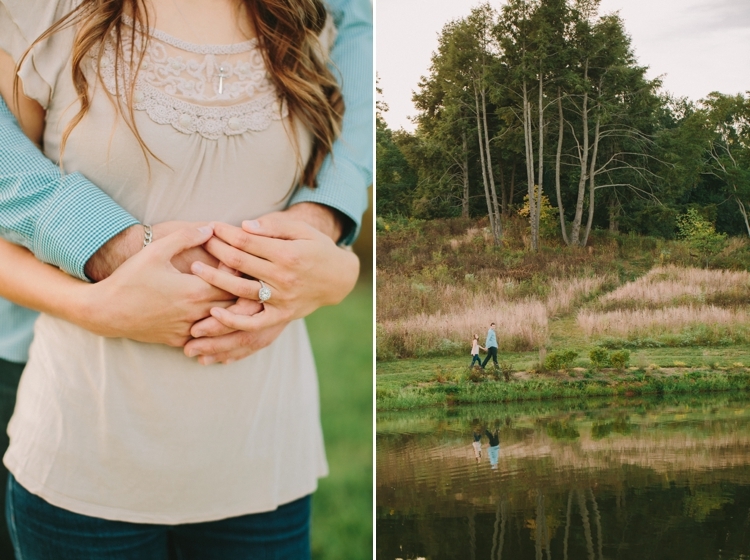 I hope you love these photos as much as I do!